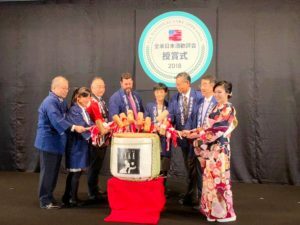 1 The prize awarding ceremony of U.S. National Sake Appraisal 2018 and the JOY OF SAKE TOKYO. 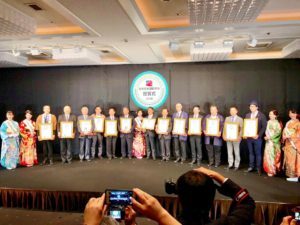 The prize awarding ceremony of U.S. National Sake Appraisal 2018 and the JOY OF SAKE TOKYO. 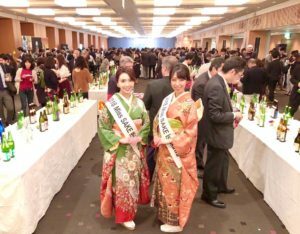 On November 7th, I joined the prize awarding ceremony of “U.S. 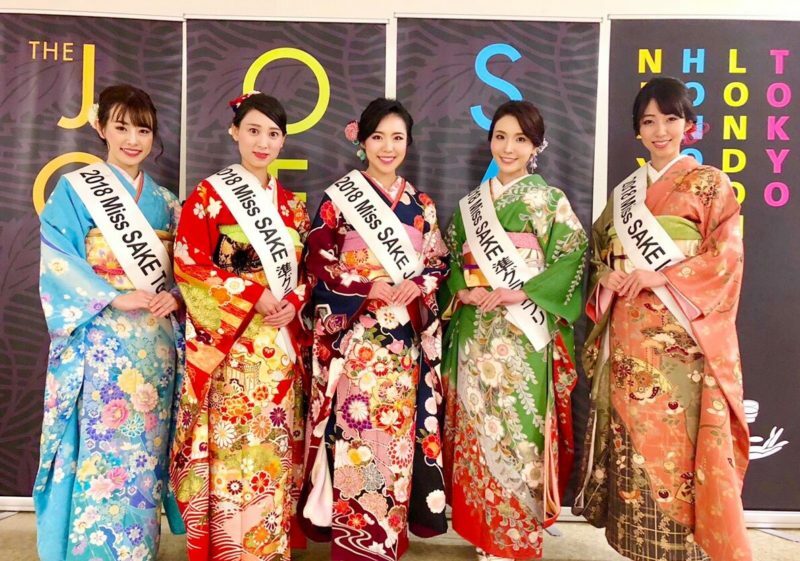 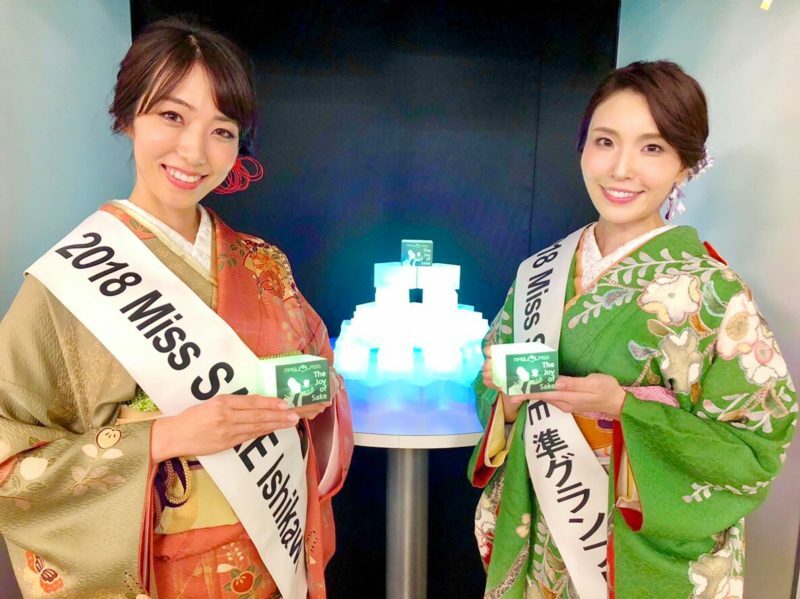 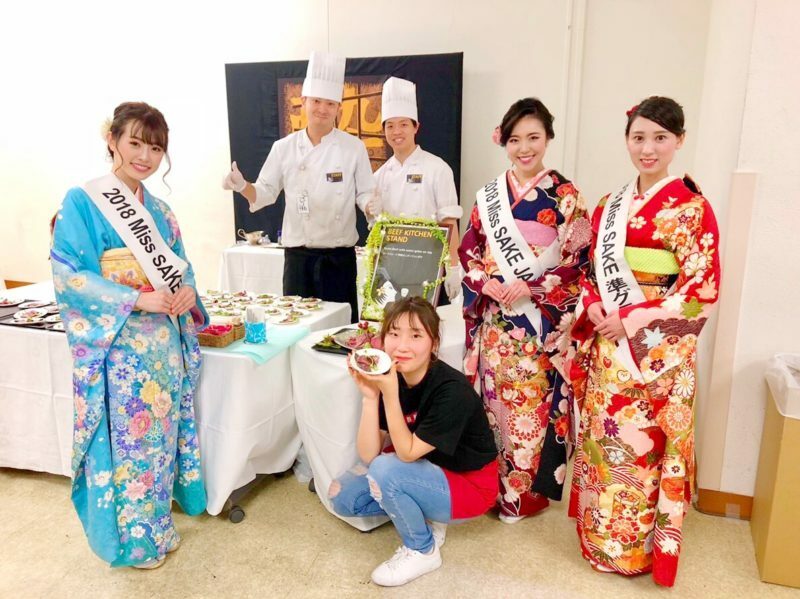 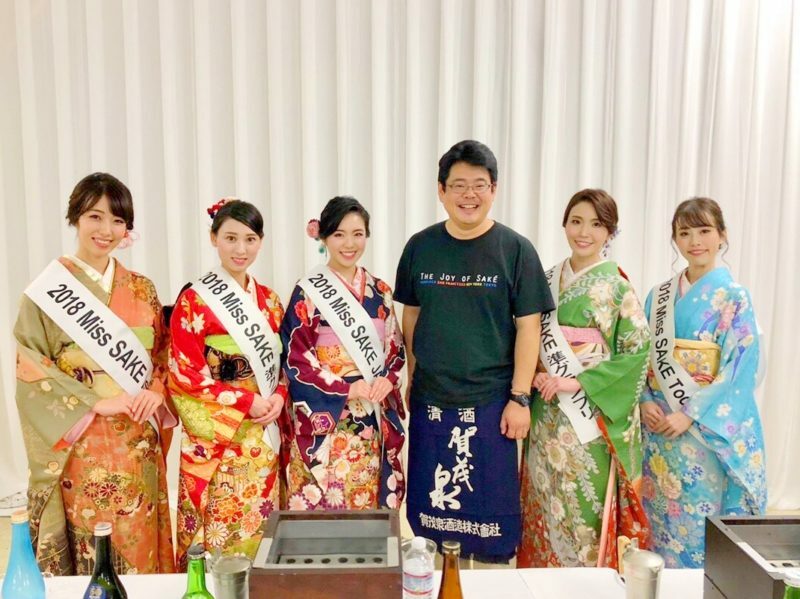 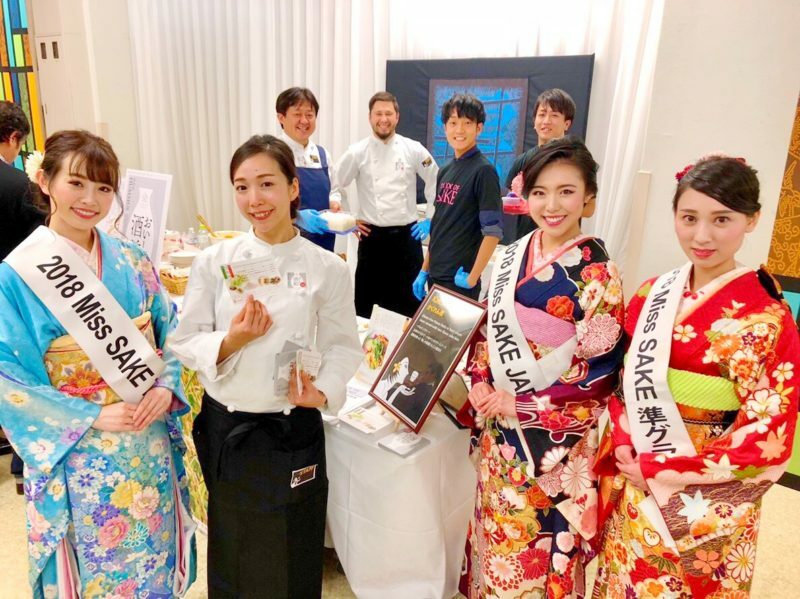 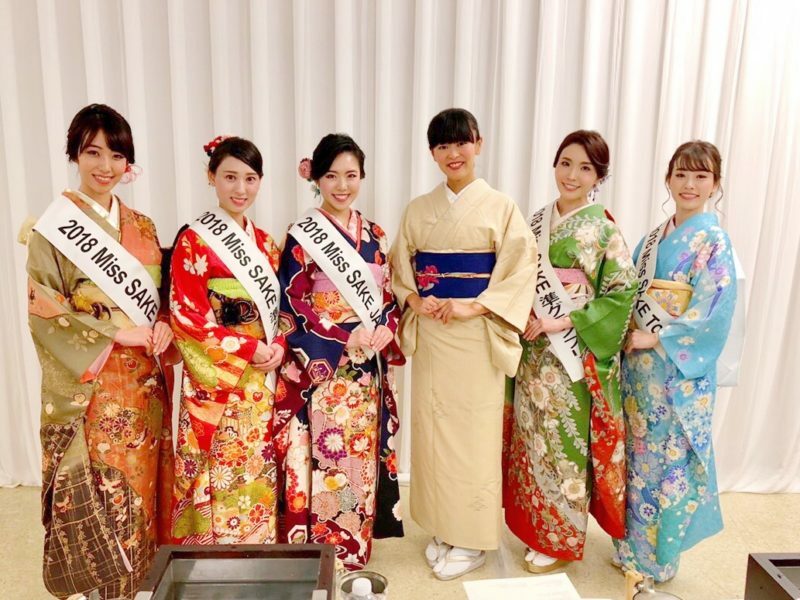 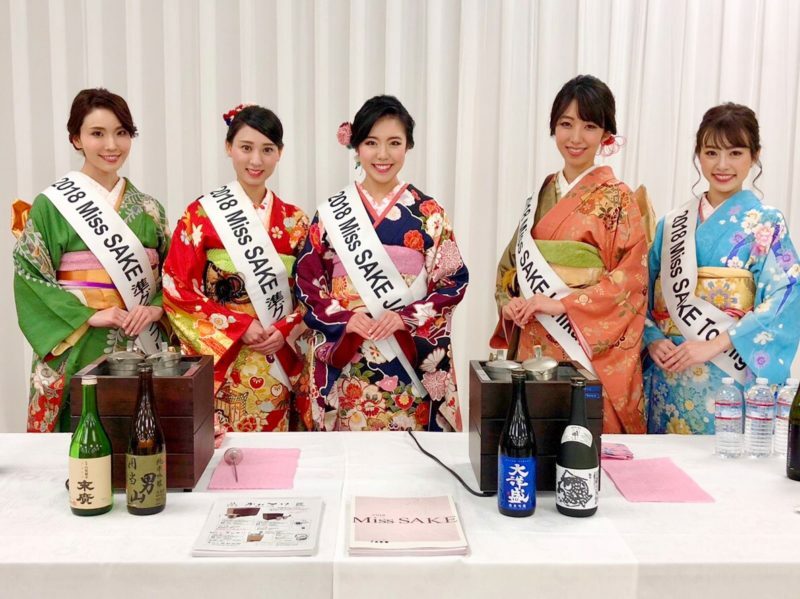 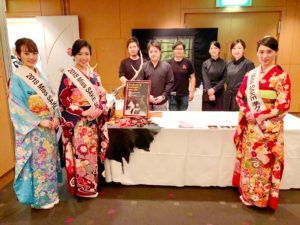 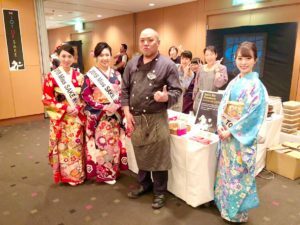 National Sake Appraisal 2018” and “the JOY OF SAKE TOKYO” with Miss Masayo Hori and Miss Aya Amelia Kodama, 2018 Miss SAKE runner-ups, Miss Momoko Takano, 2018 Miss SAKE Tochigi and Miss Mina Owari, 2018 Miss SAKE Ishikawa. The JOY OF SAKE, JOS, is one of the largest sake tasting events outside Japan, where you can enjoy all the sake entries to “the U.S. National Sake Appraisal” which is the oldest sake appraisal conducted outside Japan. After great successes in New York, Honolulu and London, “JOY OF SAKE 2018” finally came to Tokyo, Japan. 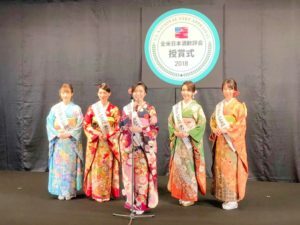 At the awarding ceremony, we served as assistant presenters. Once again, we offer the prize winners our congratulations and wish continued success. Following the ceremony, the JOY OF SAKE Tokyo began. 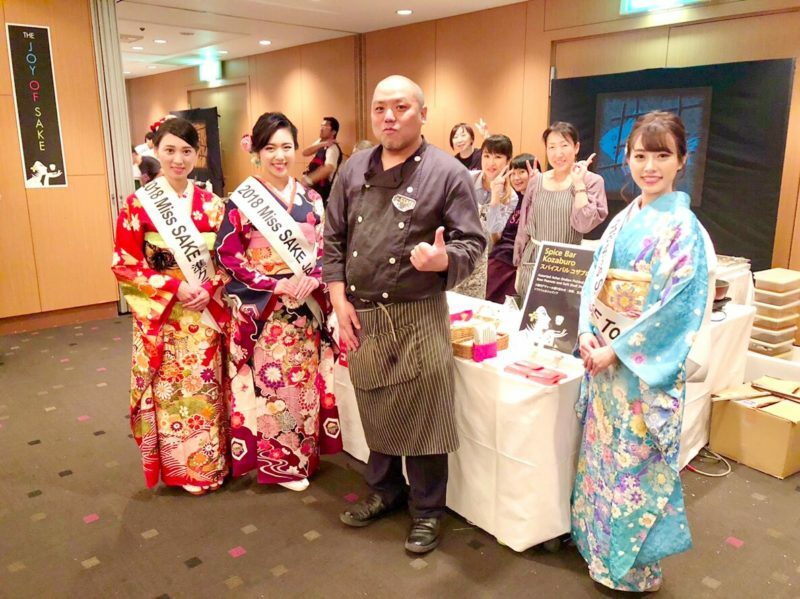 This year, 478 sake entries from 194 breweries were at the venue with special dishes of 15 top restaurants in Tokyo. And at the special night, 5 of us served warm sake at “the Miss SAKEs’ Warm SAKE booth.” We were glad that so many people came to the booth and enjoyed the warm sake. 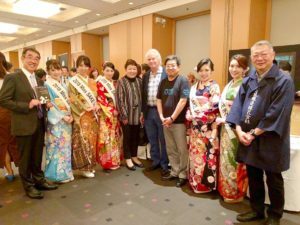 At the night, we welcomed about 1000 guests to the Gotanda TOC Building, so from beginning to end, an energetic and joyous atmosphere prevailed at the venue. 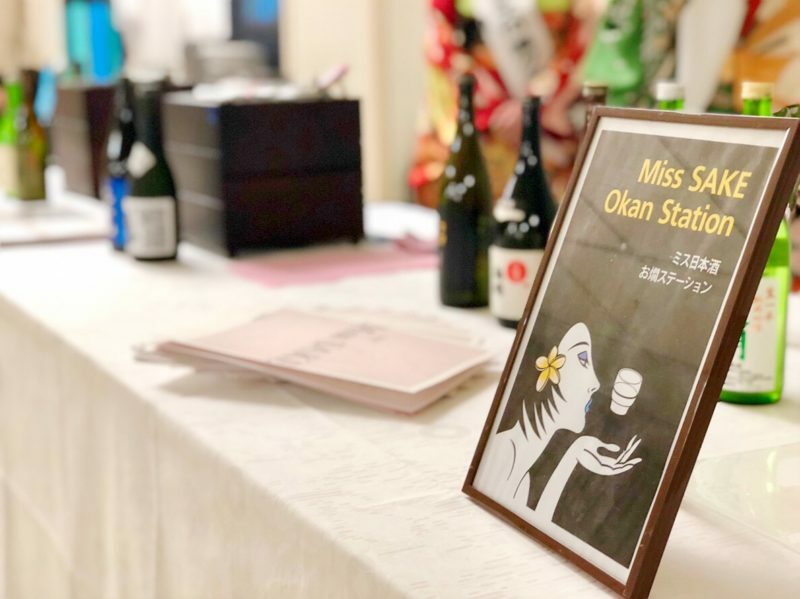 As Miss SAKEs, we were so impressed to see all the people there, including guests, restaurant members and management members, enjoy themselves to the full. 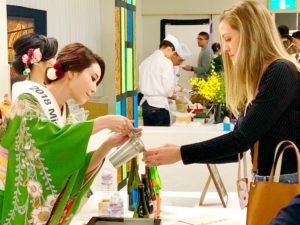 By joining the event, I could literally share the “JOY” OF SAKE with people there. 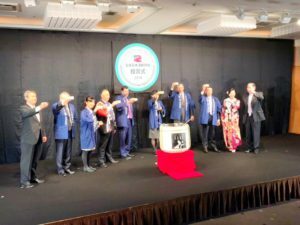 We extend our deep appreciation to the guests, management members of JOS and all the people involved. 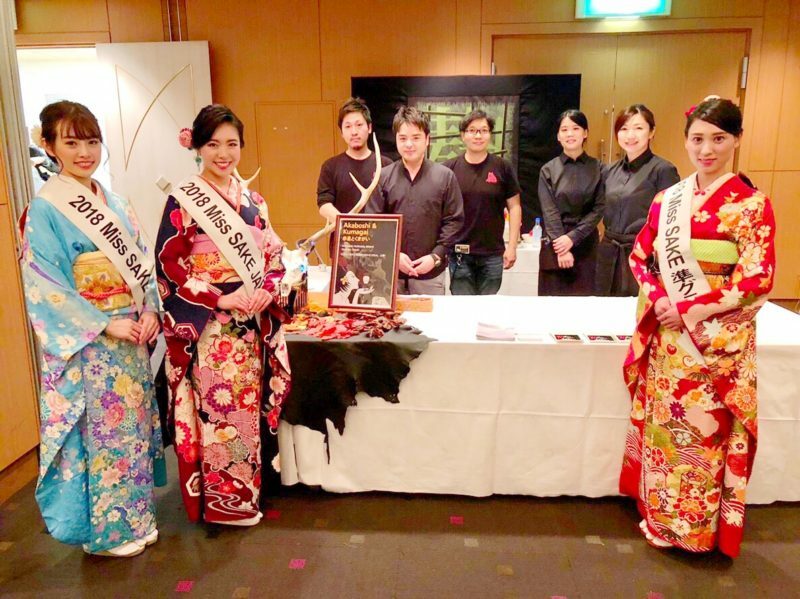 Thank you very much for the splendid experience.